Last Sunday, Jan and I took advantage of a beautiful sunny day and headed for a trip to the North-Western part of Slovenia. You could follow my trip on @huaweimobilesi Instagram profile, but in case you missed my Instagram takeover, I’m sharing with you an idea for a day trip to Slovenia in this blog post. When to visit? 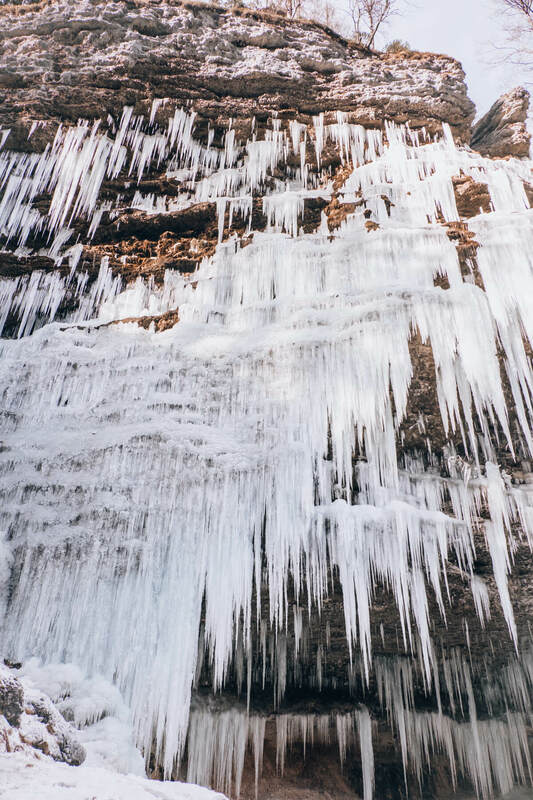 Locations are suitable for day trips in all seasons, but the experience may vary considerably depending on the part of the year you’re visiting. 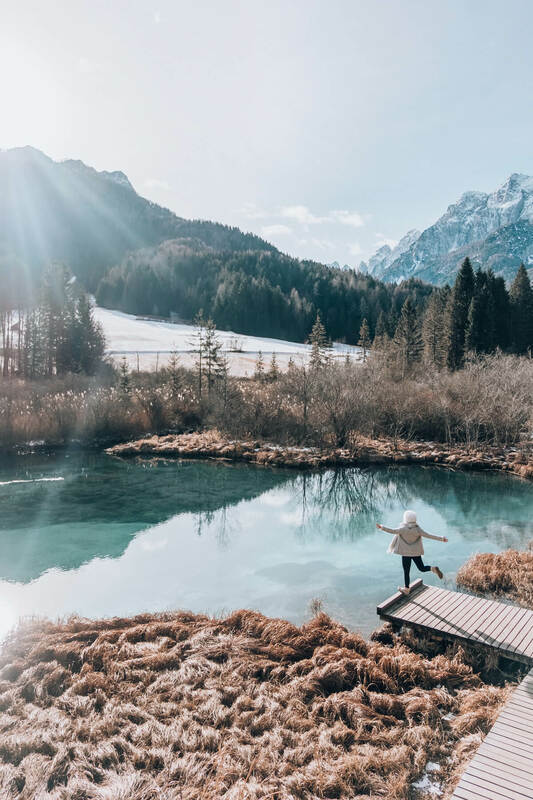 In the summer, a day trip to this part of Slovenia is a perfect choice for those who want to escape the heat of the city. 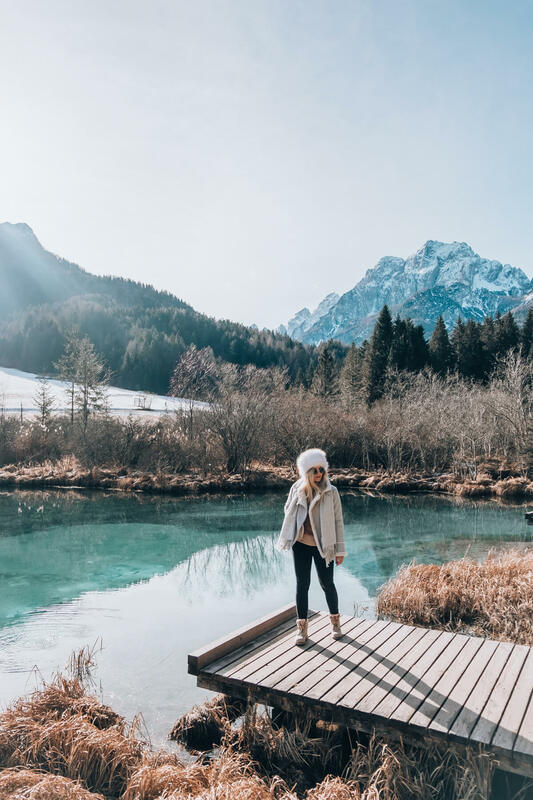 Spring and autumn are always a good choice – this region of Slovenia is particularly beautiful in winter, especially if the temperatures are low enough for the water to freeze. It is also extremely nice those places in snow, but you need suitable footwear and clothing. Jan and I went on a trip in the middle of January, unfortunately there was not a lot of snow, but we could still admire the frozen natural artwork. 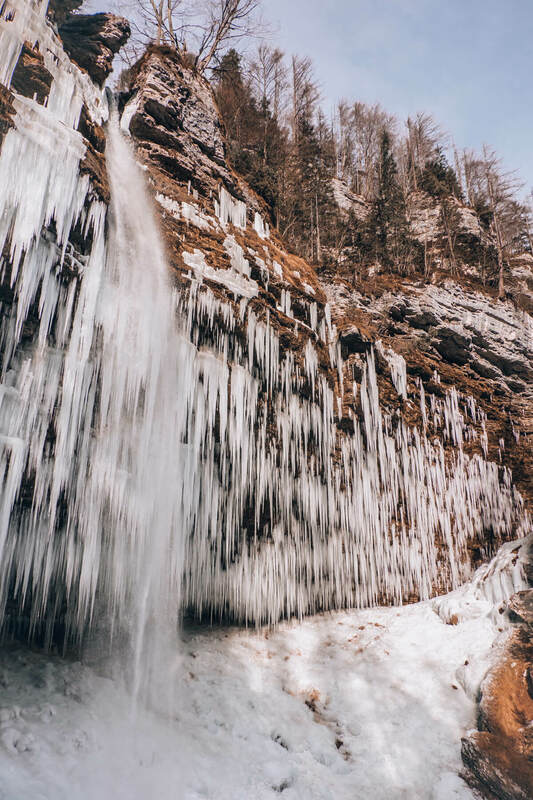 “There is nothing more beautiful in Europe than this,” wrote Sir Humphry Davy about the beauties of the Sava Valley with its waterfalls and lakes. Zelenci is a natural reserve that stands out for its exceptional emerald green water color and is home to many plant and animal species. 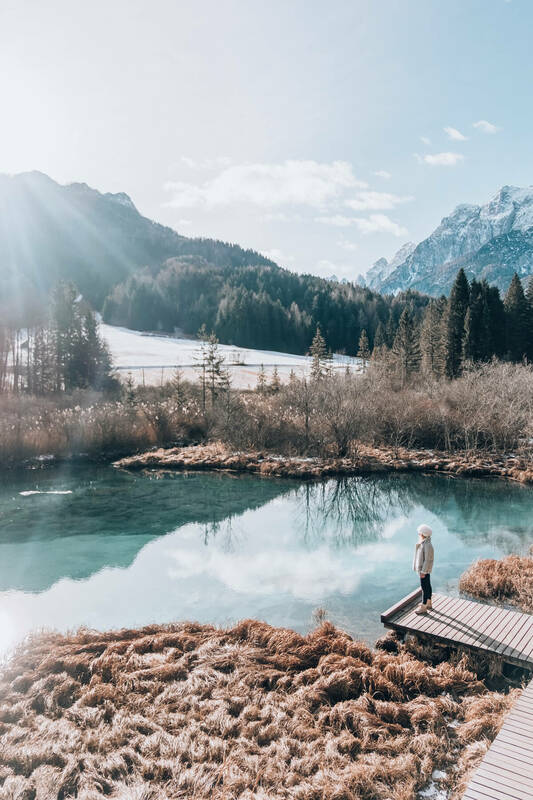 It is actually an area that is a kilometer long and between 100m and 200m wide, while in the far Western part you can find the most iconic part of the Zelenci – the emerald lake, which received its color due to a special chalk and where you can even notice a few springs with its bubbles. Zelenci never freeze, but they are wonderful throughout the year, even in winter, especially if they are surrounded by snow. How to get to Zelenci: you will have the least walking distance if you leave the car on a small parking lot, which is located right next to the road that leads from Kranjska Gora to Rateče (you can find it a bit farther from the village Podkoren on the left handside). From there, you are about 5 minutes walk (cca 400m) away along the forest path to the most idyllic and most visited part of the Zelenci. Photo tip: The water color will be most dazzling when the sun is high in the sky (in the middle of the day) or on a bright cloudy day. 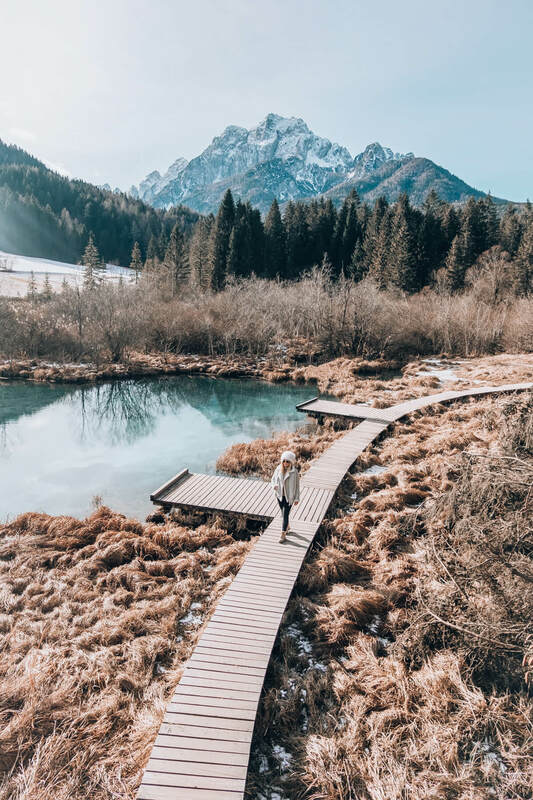 The most instagramable part is certainly a wooden footbridge with two small pieroes and you can get the best views from the lookout tower nearby. Jasna Lake is a name of two interlinked artificial lakes that offer plenty of possibilities for recreation and relaxation – walking or jogging are wonderful there, you can observe the surroundings from different piers and 6m tall sightseeing platform, fish (only fly fishing is allowed) or refresh with a dip in the lake in the summer. 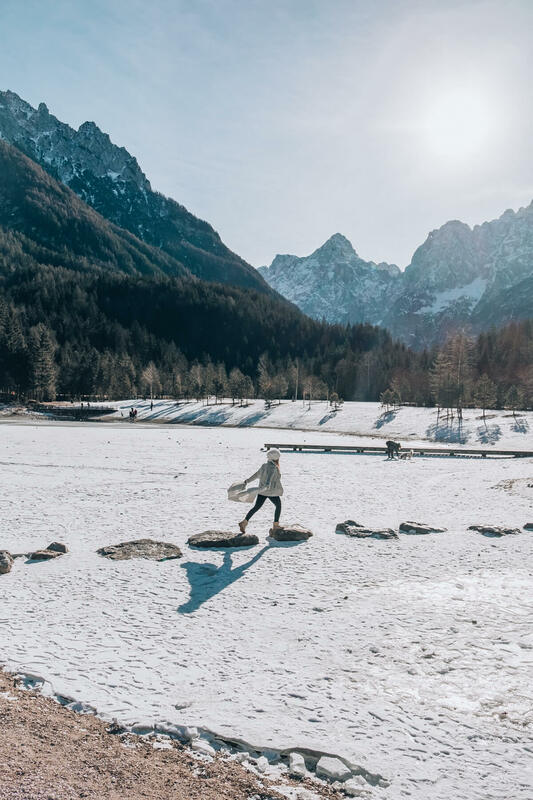 How to get to Jasna Lake: in Kranjska Gora you turn to the road towards Vršič and after a few turns you get to the parking lot located right next to the lake. It’s impossible to miss it. Photo tip: Lake Jasna is a very popular location throughout the year and is suitable destination for several activities and there are also some places in the vicinity where you can have refreshments. Therefore, there are also many strollers and families with young children, which in turn means a considerable crowd on beautiful sunny days throughout the year. For an excellent photo visit the Jasna Lake during the weekend or early in the morning. 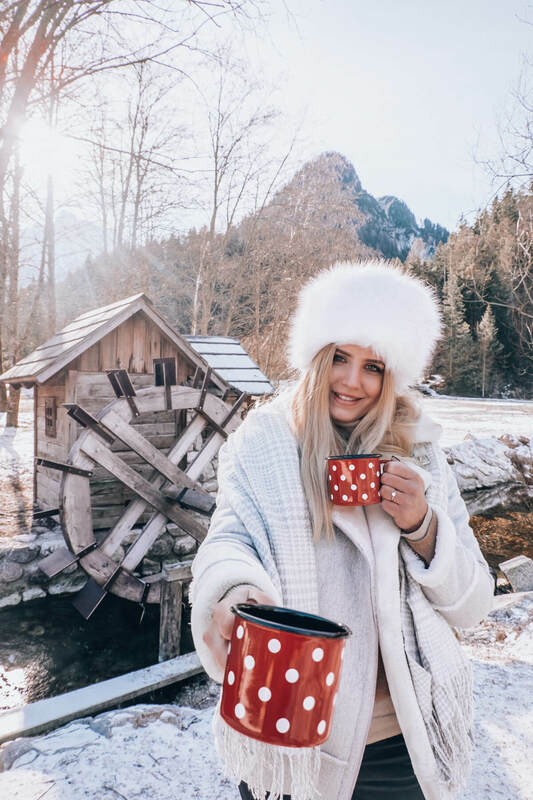 There are quite a few photogenic corners – from a wooden mill, a famous bronze statue of a Goldhorn and you can snap extraordinary photos taken from water with a hilly background of the Julian Alps. 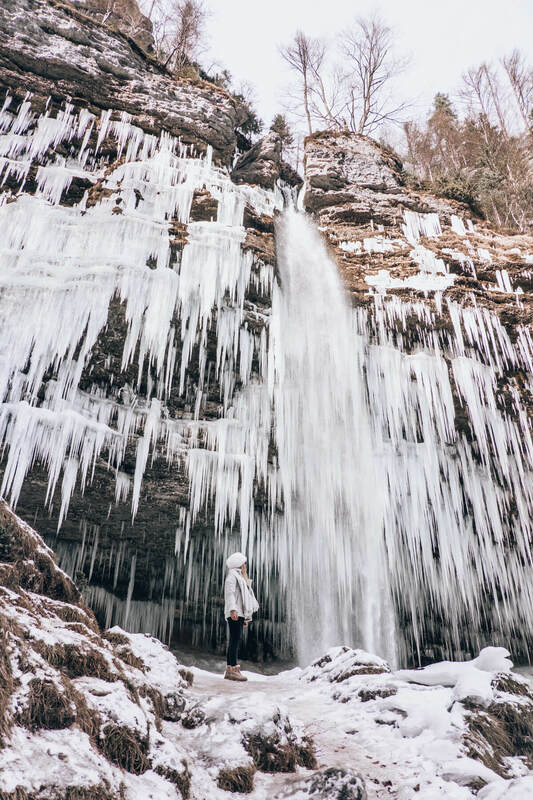 The Peričnik Waterfall is considered the highest waterfall in Slovenia, and in combination with 16m of the Upper Peričnik and 52m of Lower Peričnik represents one of the most beautiful waterfalls in Slovenia. 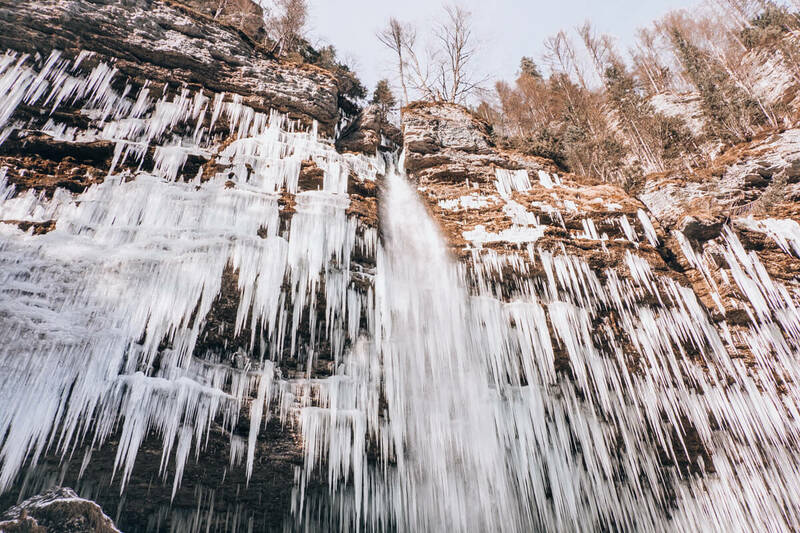 It is especially impressive in winter, when it’s cold enough and the waterfall turns into a masterpiece of thousands of ice candles. 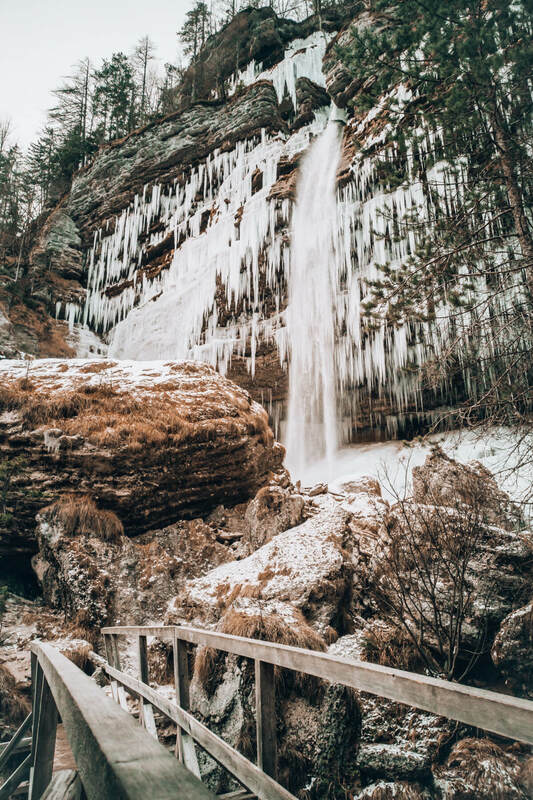 How to reach the Peričnik waterfall: in Mojstrana you head towards Vrata valley and Aljažev dom (on the right bank of the Bistrica brook), the road is a combination of asphalt and macadam. The last part of the road can be problematic especially when there is a lot of snow, but in any case you can park earlier and get to the waterfall by foot. When you get to Peričnik cottage (you can also park there for 3 eur / 2 hours), you have two paths leading to Peričnik waterfall (the right one is easier, while the left one way steeper). Keep in mind the path from Lower Peričnik to Upper Peričnik is steep. All of the photos were taken with Huawei P20 Pro. This blog post was created in collaboration with Huawei. Next Post Wedding dilemma: DJ or band?